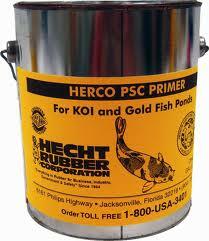 STEP 3: Apply three coats of Herco Neoprene coating. Once the surface is clean and com- pletely dry, apply the first coat. 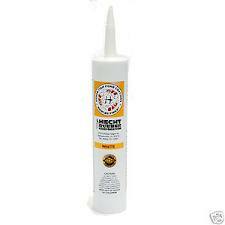 Part of the first coat may be absorbed into the porous surface of the concrete. This is to be expected. Allow 45 minutes to 1 hour to dry. Add the second and third coats allowing each to dry completely before proceeding to step 4. 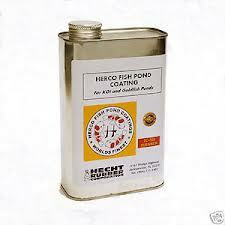 6/28/2011 – I have a pond that is leaking, it is a cement pond that we used a product called sani-tred, we want to re-coat it and wanted . 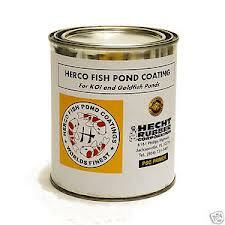 . .
3/11/2011 – Can you please provide an MSDS (material safety data sheet) for the HERCO Neoprene Rubber fish Pond coating -cleaner/thinner . . .